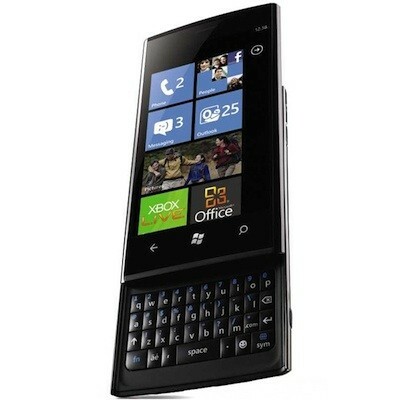 Windows Mobile 7 pushed back to second half of 2009? Good thing nobody’s working on anything right now in the smartphone space, or this could be really bad news for Microsoft, whose current version of Windows Mobile lost the technology and usability edge a while ago, and is being bandaged up by the likes of HTC to keep the OS relevant to consumers. According to CNET, some of Microsoft’s partners in the space are claiming that the upcoming Windows Mobile 7 has been pushed back to the second half of 2009, instead of the “early next year” they’d been expecting. Microsoft has yet to make a formal announcement about the release date of the OS or the specific feature set, so we can’t exactly point our fingers and laugh, but we’d say crying big, mobile OS tears into our morning cereal is certainly appropriate.